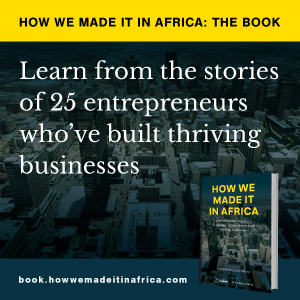 Shaun Jayaratnam, associate vice president at Vega Foods, has learned a thing or two about successfully doing business in Africa. Download our special case study. Sub-Saharan Africa’s growing middle class are “ready to spend their money somewhere”.